Phnom Penh: Cambodia’s construction and real estate sector has been seen as a significant and long-standing, symbol of economic growth. Since the economic crisis in 2008, the sector has grown steadily from year to year without ever decreasing. However, the National Bank of Cambodia and the World Bank in Cambodia have shown that the increase in construction and real estate is too high. Real estate surges beyond the real demand could be risky for the banking sector and investor confidence, as credit growth in the sector is high. According to a statement issued by the National Bank of Cambodia issued on January 2, 2019, the construction sector contributed about (one fifth?) of economic growth, indicating a stronger reliance on the sector. Generally the construction sector has a cycle, as new developments cause the sector to grow and recede when major construction projects are completed. 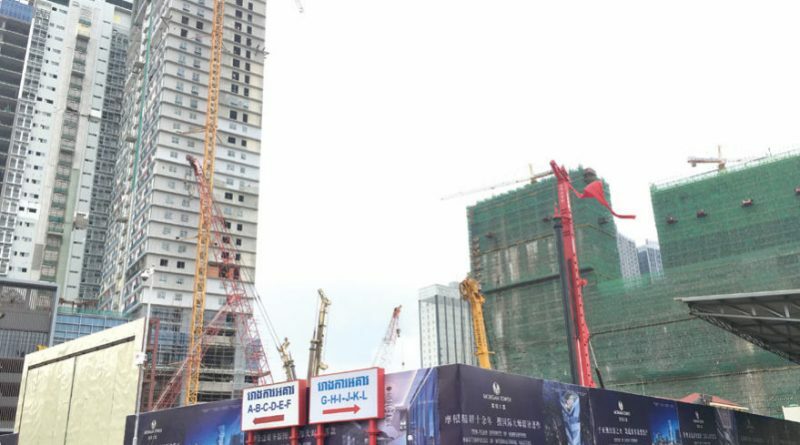 The same statement emphasized that credit growth to the construction and real estate sector remained high at around 31% Acceleration in the construction and real estate sectors could cause real estate prices to exceed real demand and have potential risks to the sector, along with banking and investor confidence . World Bank senior economist Ly Sodet also said last month that construction and real estate has always seen theses cycles, and the sector in Cambodia has grown steadily for more than 10 years. There will be a downturn in the cycle at some point, so investors and the Royal Government must increase the high level of attention on investing in the real estate industry and avoiding serious economic problems in Cambodia. 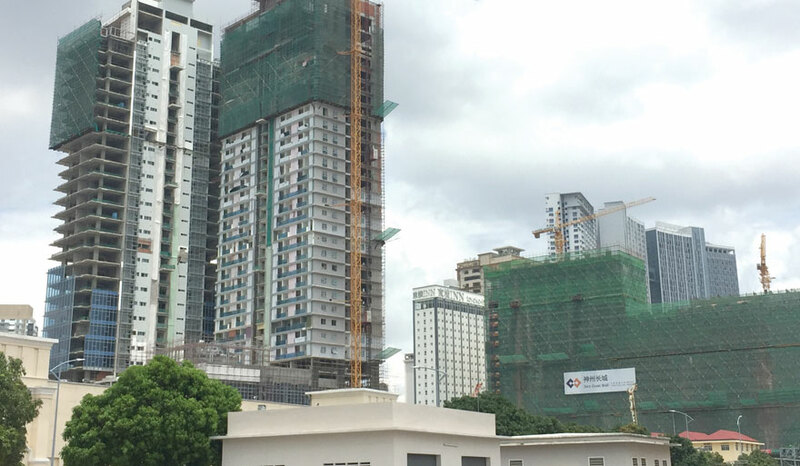 Despite this, the directors in the sector are optimistic about the high potential for special investment in Phnom Penh.